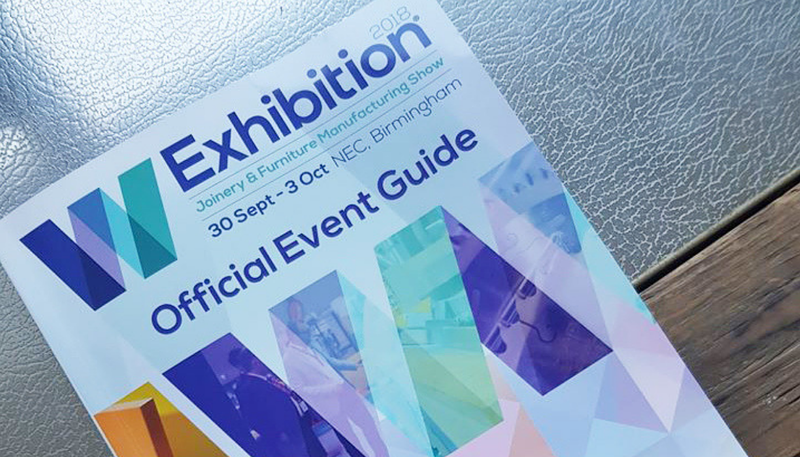 For bespoke furniture specialists such as ourselves, there is one event of the year that is unmissable – the W Exhibition at the NEC, Birmingham. We pride ourselves on our ability to create, design and build the best bespoke furniture pieces & projects and heading to the W Exhibition each year gives us the opportunity to catch up with the latest developments in woodworking machinery. There is also the opportunity to get up close and personal with cutting edge components, materials, technology and software. The W Exhibition is the national show for the Joinery and Furniture industries. Whenever we visit, we are privileged to discuss our craft with fellow furniture makers from around the world. We want to be at the forefront of bespoke furniture and so we are always willing to invest in equipment and technology that is new to us. If we are certain it will improve our quality and service, then it is something we will continue to do. On our latest visit to the W Exhibition we purchased a Woodwelder and Curvomatic. We are very excited about using both on several projects we have in the pipeline. The Woodwelder glues joints in seconds and this will vastly decrease production time. The radio waves which are produced when the gun’s trigger is activated, vibrate the water molecules in the glue. This vibration causes heat and the heat sets off the glue, all within 5 seconds. The Curvomatic can mould pretty much any shape, without the need to make jigs. It is a revolutionary piece of kit and reduces the labour time compared to the more traditional techniques. It gives 100% lamination using the same PVA adhesive and creates an amazingly strong product. Moulds can be made quickly due to the technique used and the ability to heat the aluminium structure. If you’d like to discuss a bespoke furniture project, please give us a call on 01925 419121 or fill in our contact form. We welcome a challenge – so whatever you want to achieve, we are the furniture makers for you.